How long is the flight from UK to Harare? British Airways, being the international flagship carrier of the United Kingdom, facilitates passengers on connecting flights from UK to Harare. Kenya Airways is the name of another trusted airline that fly on UK- Harare route. Ethiopian Airlines, state owned flag carrier of Ethiopia, has also scheduled flights to Harare on daily basis. 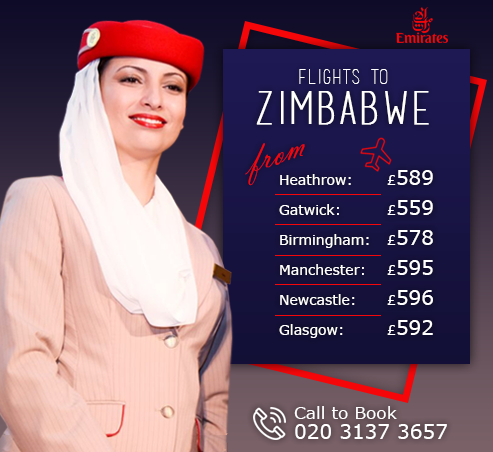 Operating its carrier on yet another popular route, Emirates connects UK to Harare via shortest stopover in Dubai. Air France offer flights from all the major international airports of UK, making it convenient for customers to choose the one-stop connecting flight to Harare via Paris. Lufthansa maintains its extensive flight network and operates flights to Harare on regular basis. Rwanda Air is flag carrier of Rwanda and manages regular flights to all across Africa and Europe. Peak Season: None of the visitors’ groups have ever complained about weather in Zimbabwe as most part of the day is pleasant. But there is always a season for a group’s interest. Visit the National Museums, Art and Architecture masterpieces and most importantly Botanic gardens are in full swing during spring and winter which take haul in the month of June and remain up till September. Moderate temperature calls for the best safari tours and game viewing in the parks as well. October arrives in Harare with beautiful tapestry of jacaranda blooming along the street-lined trees. This, furthermore, ignites the passion of photographers and nature lovers. British Zimbabweans usually resort to their home country during Christmas holidays in Europe, which makes the flights overbooked. Tourists are also seen flocking in to the country during their vacations. So it’s recommended to secure your flight ticket beforehand for best savings. This also accounts for the shoulder season in Harare. Off-Peak Season: Temperature starts sky rocketing just after the European vacationers leave the country. There are always fewer crowds in Summer Season. As the humidity increases with the rise in mercury, dark clouds start appearing on the sky and rain falls in torrents to balance out the effect of hot summers. It is suggested to take the precautionary measure for malaria if you happen to be there in this month. Other than that, cheap flights may be opted in the months of low crowds. Harare is still at its enthralling best when the rain stops after falling for couple of hours. 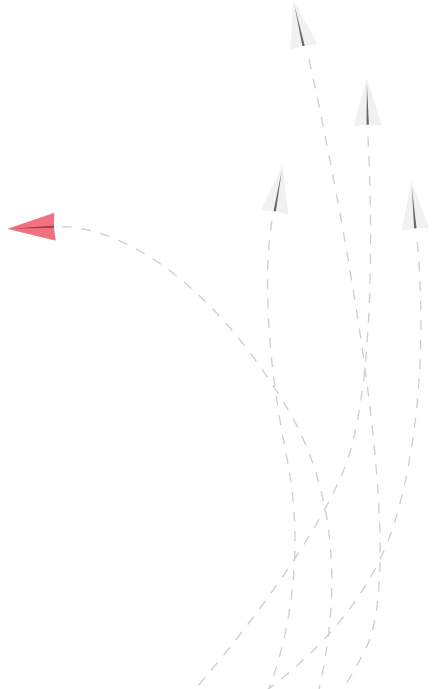 Surrounding the airport are many resorts and hotels that make for easy and simple living. 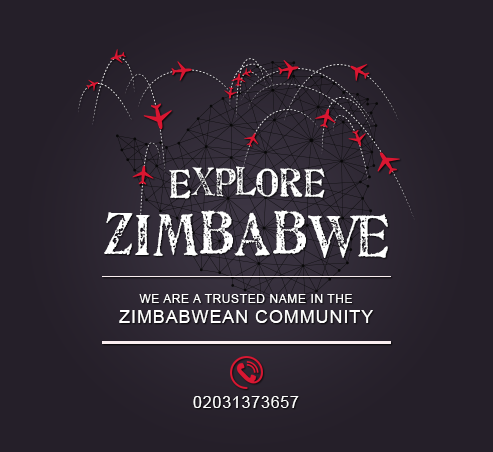 Harare also provides a lot of fun and interesting experiences and things to do. You can get up close with nature by going to wildlife parks like Wild Is Life. Guests are invited to visit the sanctuaries for truly memorable and personal encounters with the animals. You can also go the Lion and Cheetah Park, where a lot of wild animals can be seen closely. Other than that, one can always go jet skiing, sailing, or fishing at Lake Chivero. For the more passive tourist, the Ruwa Sculpture Gallery provides beautiful stonework and cultural history. With so many places to see and things to do, you are guaranteed to have the time of your life visiting Harare. With the ample of tourist sites, there arises a question of transport infrastructure for visitors in Harare that could take them to every possible attraction site without any hassle. By Road: Coach, busses and shuttle services offer reasonably better road connections to tourist points within the cities. This serve as the best option for back packers. Including this, families may opt for the car hire service or taxi services to commute within the cities. It’s considered to be economical, reliable and safe travel option for the visitors. By Rail: Rail network is mainly operated for the main city connections. You may travel to Bulawayo or Victoria Falls via train without breaking the bank only if you have a flexible schedule. You are likely to spend 10-12 hours discovering the topography of land as you move from Harare to other cities in Zimbabwe. By Air: Most Europeans choose to take flights to Harare, which host the major international airport of Zimbabwe. 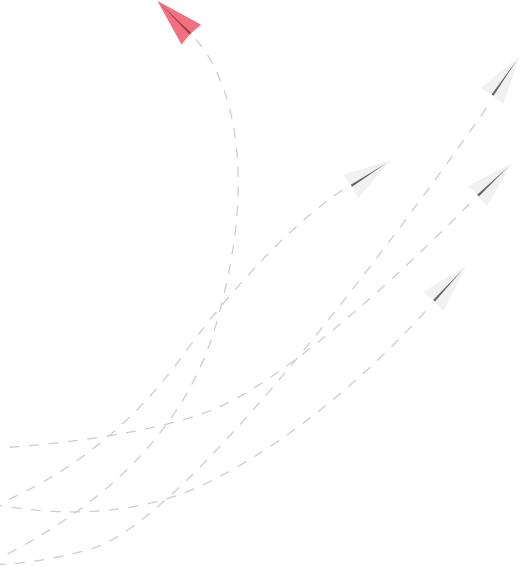 Frequent flight connections to other popular cities are readily available on any given day. 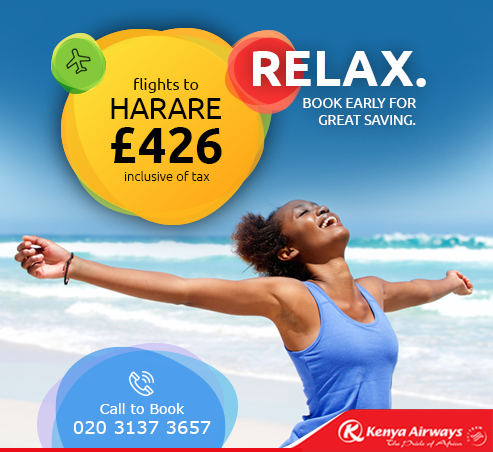 This requires as low as 45 minutes to arrive at your favourite destination whether it’s Bulawayo or Victoria Falls. Whenever planning a trip, where to stay is a significant matter-of-course. Meanwhile, you would be exploring hotels and accommodation places in various areas up and down the seaside, within the forest premises, beach shacks and luxurious resorts or, perhaps, five-star budget hotels. Surprisingly, plenty of lodging places can be found corresponding to your needs and budgets. All you need to decide is within city centre or in the out skirts of Harare. Harare, in general, delights you in bit distinct yet welcoming manner, City centre is livelier than the out skirts, which happens to be more peaceful in all manners. In addition to that, plenty of 3-4 star hotels are also operating in the capital city of Harare. Low range budget options will include courtyard houses, decent resort rooms, and bed and breakfasts offering a decent living. The city is also famed for its camping in the stunning locations. Camping stays are also arranged by some of the known local tourism agencies.